Digital advertising always seems like something so old, yet so new. Something that kickstarted a new era but, at the same time, “has always been there” in the eyes of many. But looking back at how this, actually quite recent, industry has evolved over the last (almost) 25 years, and how it went from nothing to a $220.38 Billion worth field I can’t help but think about it as the periods of time that defined humanity. Back in 1994 the first ad banner ever appeared online, and it took the advertising industry about 5 seconds to have the brilliant idea that, at the moment, they had no idea it would forge the future of so many: that same year The Internet was commercialized. See, for online marketers that 1994 first Banner Ad was the Big Bang, it captured internet user’s attention so much that it got a 44% click-through-rate. Quite a feat when you know that an average CTR by today’s standards is more of a 0.46%, though to be fair the number of active websites has evolved rapidly and the task of ad management has become much more complex over the years. And that year digital advertising developed so much that the marketers diving it found it hard to track which of their banners were displayed where, and that’s how the first developments of what would become Ad Tech began. The definition of Ad Tech back then? Simple. By 1996 the Interactive Advertising Bureau (IAB) was born, the standards to regulate the advertising industry were being set up and we were already way past our Iron Age. 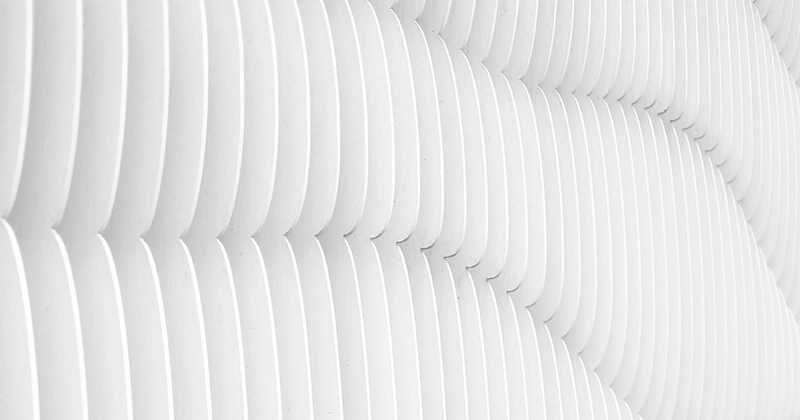 Not only was the web growing at an unprecedented pace and the relationships between all parties were difficult to manage, but the industry as a whole was becoming something else entirely. This is when the big civilizations, the true pioneers, were born; when DoubleClick, 24/7 Media, aQuantitive and Real Media grew as industries. When 1998 saw the birth of Google, those four pioneers never expected that this player would eventually lead the digital advertising industry… which is actually not their fault providing the fact that Google was born as a search engine. So, two years after the first ad tech appeared to facilitate the online media buying process for advertisers, the dot-com boom changed everything. And while McMillan’s dictionary still keeps it simple by saying that advertising technology is: “The different types of analytics and digital tools used in the context of advertising” the end of the beginning had already happened. Fast forward to 2000. The new millennia became the perfect opportunity for Google to quickly launch AdWords as the platform that would allow advertisers to display their ads, not only on Google’s search result pages, but also on all the websites that were part of their network. Which back then meant virtually every website in the web. Three years later, it upped the game a bit more with AdSense which gave the publishers a tool to monetize their inventory with display advertisement. And one year later (2004) on the other coast, in a Harvard dormitory a social network that would redefine, not only human interaction but also digital advertising was set in motion: Facebook was born. And in August 2006, YouTube gave us the next big thing, its first ad concept: the Participatory Video Ad (PVA) program. This is when smartphones were born (2007), and mobile advertising became a new opportunity. 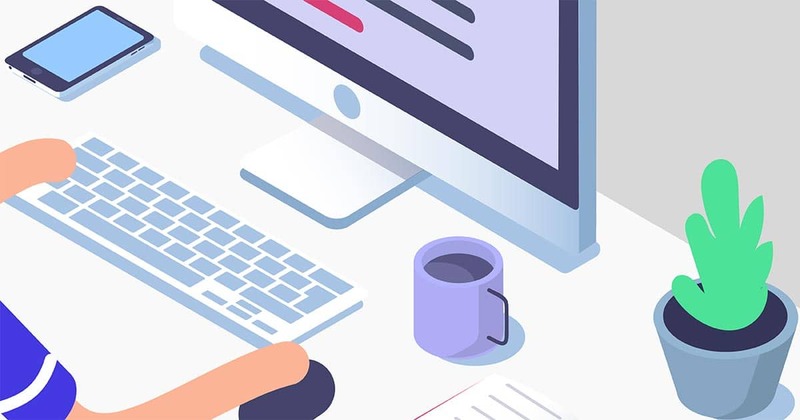 When Data Management Platforms made a significant breakthrough in simplifying the process of buying by allowing it to access multiple exchanges at once, we had yet to see real-time bidding become a thing… but we were not that far from it. New players were making digital and programmatic advertising increasingly accessible at scale and that’s YouTube and DoubleClick was acquired by Google. Between 2007 and 2008, and in the period of six months, 24/7 Media became part of MPP, aQuantitive of Microsoft and Real Media of Yahoo! Then 2009 came and real-time bidding (RTB) finally appeared, efficiently providing inventory at large for buyers, RTB was the missing piece that consolidated the industry and welcomed the Age of Revolutions. This is also the best period for Carlton Doty’s vice president and group director at Forrester Research) definition of Ad Tech: “Technologies that enable the programmatic buying and selling of advertisements”. We are in 2012 and Facebook ad exchange (FBX) its on, now advertisers have the opportunity to reach their consumers on the social media platform. A year later, in 2013, native advertising had grown at such a scale that the IAB published a Native Advertising Playbook, to provide definitions, structures, and a consistent framework for the new practice. This is 2014 and retargeting is here to stay, and art of digital advertising, especially of performance measurement, has become incredibly complex. By 2015 Header Bidding allowed us to leave the waterfall model behind, HTML5 became the new standard for interactive marketing, and programmatic audio made its big breakthrough with Triton Digital launching the first-ever audio ad exchange. But what did he really meant? If you really think about it the answer is quite clear: because an industry predicted to hit $40 billion by 2020, sure doesn’t seem dead. What he meant is that programmatic advertising as the automated delivery of static creative to consumers is gone. 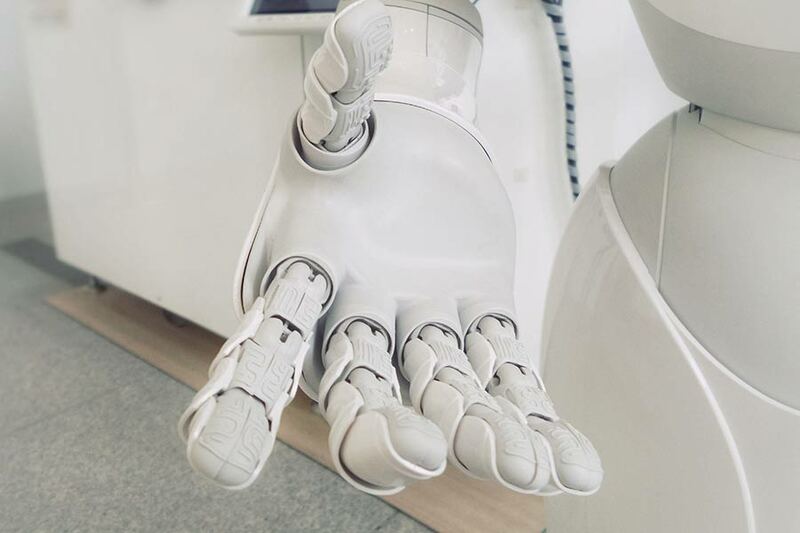 With the development of interconnected and personalized technology through AI, we can’t expect, marketers and advertisers to stagnate. Marketers should be reinventing how they engage with customers, they are creating a fluid and relevant experiences that are designed through the eyes of the beholder. AI is disrupting a decade-old industry and thus, it’s time to change the definition of Ad Tech yet again. About a year ago Ad Exchanger reported a quite real prediction in the form of an Eric Franchi’s (ad tech founder and investor) comment. He said: “What we define as ad tech has a pretty narrow focus, […] there is so much growth happening on the edges that define and create the marketing”, and he was right! And at its core, Ad Tech is just the dream and purpose of any advertiser: “reaching the right audience with the right message at the right time and place” as Adam Kleinberg, the CEO of the advertising agency Traction, so accurately says. However, we would add “at the right price” too. But with the looming sense that Facebook and Google are taking over, as they have scooped most of the value in the industry for themselves, with Google being the choice of 48% of the senior ad buyers and Facebook of 30%. But Ad Tech’s still has a wild ride to look forward, because the original Ad Tech created lots of value that was promptly acquired, along with most companies, by Google and Facebook. And they are building upon those who came before by using the value of the innovation contained within the technology those firms had developed and infusing it with their own data, by continuing their work merging the increasing and ever-changing developments in technology with advertising. After all, why wouldn’t they? Most Google and Facebook revenue comes from advertising, and their $20 billion dollars revenue annually certainly validates Ad Tech and all the venture-capital that was once investment in the sector. The venture capitalists were always right about the sector, they were utterly wrong about who would win though. And that’s where the new definition for AdTech comes, as one of the most frequently discussed buzzwords in digital media marketing, it definitely deserves a revamp and not a discard. Past discussions typically revolved around the ad delivery and its challenges, but not today. See, Ad Tech real meaning should be attached to its inherent quality of demonstrating value by constantly evolving and innovating, by challenging the status quo and always keep advancing, conscious of the challenges ahead and its learned lesson of always focusing on the customer. So like Apple chief executive Tim Cook once said to the Washington Post while talking about the evolution of the smartphone: “AI will make this product even more essential to you. It will become even a better assistant”. In a way, we believe the only real Ad Tech is the one that will allow you to develop all the creative ideas that had been roaming around your head and you just never had time to do. Ad Tech should give you the time to actually personalize your ads for your customers in a way that nothing else could. 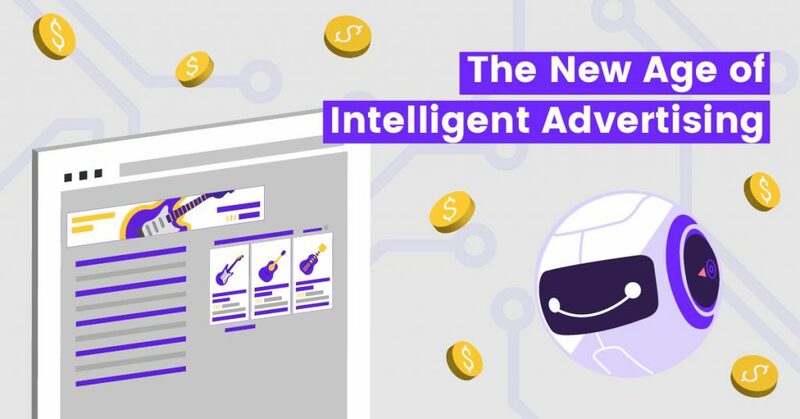 If you want to see what the Ad Tech Era is, Adext AI is where you should start: It will find the best audience or demographic group for any ad, automatically managing budgets across 20 different audiences per ad, over platforms such as Google AdWords, and Facebook Ads, and optimizing every single ad about 480 times a day, that’s something that no human could do… ever. 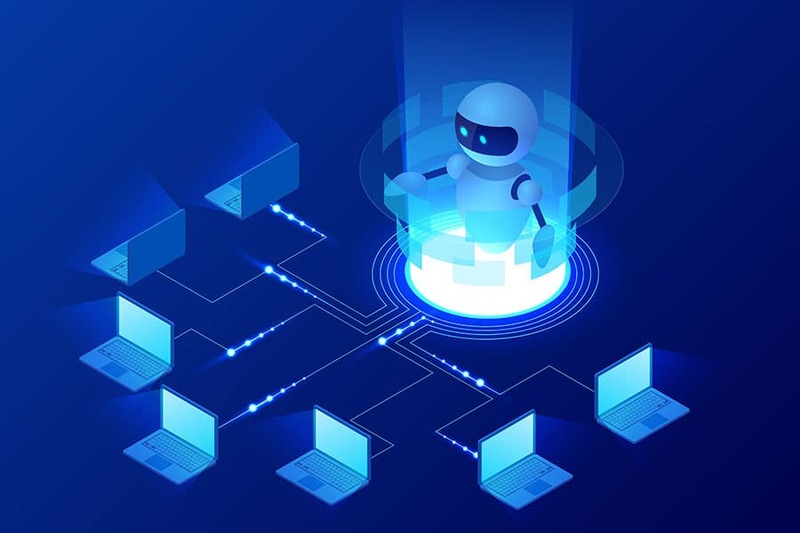 The merge between traditional Ad Tech and AI is here and you can see it in the first and only audience management as a service with AI and Machine Learning. On average, its increasing ads performance by 83% (though the percentage may vary depending on the industry and competitive landscape) in just 10 days. We are not only talking about maybe applying Artificial Intelligence and Machine Learning to digital advertising, we are doing it.